Director of Neurosurgery and Director, The Melbourne Neuroscience Centre, The Royal Melbourne Hospital. 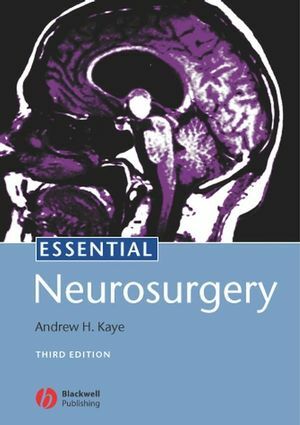 He is also the Editor-in-Chief of the Journal of Clinical Neuroscience, which is the official journal of the Neurosurgical Society of Australasia and the Australian Association of Neurologists. "What it lacks in colour, it more than makes up with some fantastic diagrams, pictures and scans showing the important pathology of a number of core problems. It guides the reader from clinical presentation all the way through to postoperative care. Definitely worth a look."